The RYA-System is the most popular sail training programme in the world. Despite the fact that the actual certificates are not officially accepted in Germany, yet, more and more German sailors join RYA courses nevertheless - for the sake of learning, understanding and having fun! RYA students appreciate the hands-on approach and practical-oriented teaching method. The easy to understand lessons are all applied to real-life everyday sailing and thus contain highly useful knowledge. In other words: You learn what you really do use while going sailing! Of course, this is not only valid for the practical courses at sea, but to a very high degree also applicable for theory courses on shore. That’s why the RYA offer both: shore-based as well as practical courses. The overall goal of the course is to explain complex issues with a holistic approach and in an easy to understand way. It is thus always my personal ambition that there will enough room for questions, discussions and repetition. With the brand new Reginasailing RYA shore-based Training Centre in Malta, theory courses can be offered to a wider audience. 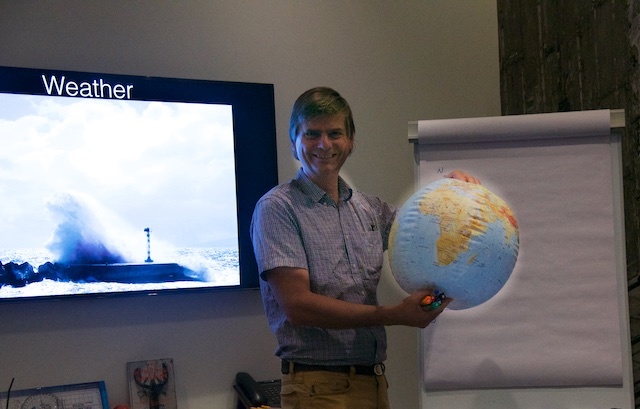 Should you ever plan to opt for the RYA Yachtmaster certificate of competence in the future, it might be interesting to know that this course is held on the level of the RYA Coastal Skipper and Yachtmaster theory. 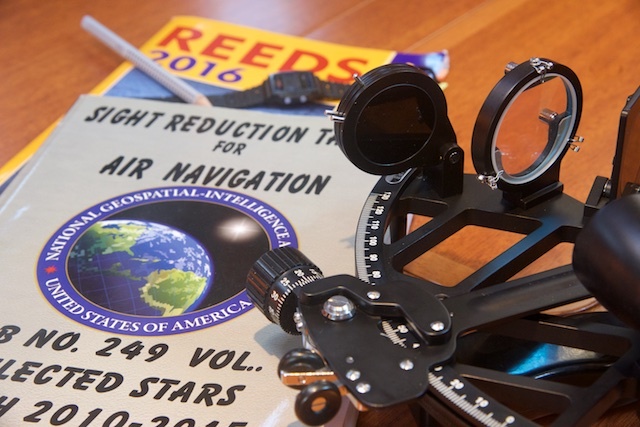 It spans over all subjects necessary for the RYA Yachtmaster. The subjects are as wide as they are important and interesting. Some examples of the hands-on subjects: Tidal Navigation, Navigation in Fog, Buoyage, Lights, GPS and Plotters, World Weather, Rules of the Road, Fire Safety, Distress Signals, Man Overboard, Helicopter Rescue, Passage Planning, etc. 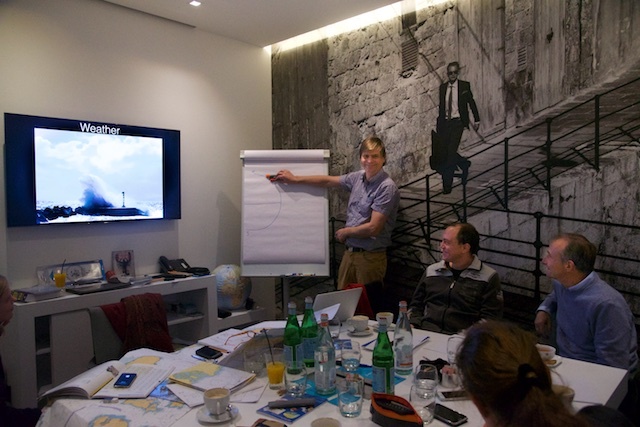 At the end of the course you will be able to prepare a passage plan that you will have to present to the RYA Yachtmaster examiner, should you target the Yachtmaster Exam in the future. 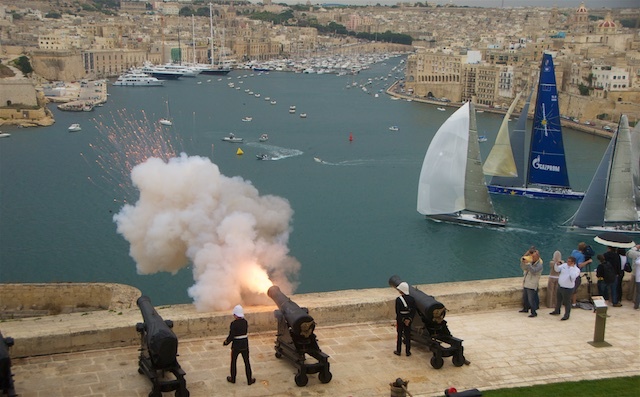 The course will combine a pleasant holiday in the Maltese sun with interesting lectures about sailing and voyaging at sea and helpful exercises for you to practice on charts. But please do not compare this to any form of old fashioned “school”! This is all for fun and we do this together as a group, expanding our joint knowledge on sailing, boats and navigation, enjoying our time together asking and answering questions about our passion: Sailing! The knowledge you gain during the course is highly beneficial when you do anything from bare boat chartering to cruising on your own boat. The course is open to anyone! The special feature on the course at this time is that you have the chance to get all subjects explained in German (as well), turning it into a bilingual course. It is important to come well prepared to the course. For more information on the curriculum and suggested books to read and study prior the course, see here. While most subjects will be gone through and explained in the course, at the very minimum please study the Collision Regulations (ColRegs) prior to the course. TBA. Probably 26 - 31 March 2018. In order to grant the exclusive character and an individual and efficient learning experience, the number of participants have been limited to eight students. Price includes course notes, training and exercise booklet, training charts, small assessment test, RYA certificate for the RYA Coastal Skipper/Yachtmaster Shorebased course. Lunches are planned, but are not necessarily, to be enjoyed jointly in one of the pleasant restaurants nearby, e.g. the Maltese restaurant GuLuLu on the edge of Spinola Bay and/or Two Buoys. Nights are spent freely, but we are planning to jointly visit Valletta (the capital of Malta and a World Heritage Site) and enjoy a dinner together in the fantastic atmosphere of this European Capital of Culture 2018. 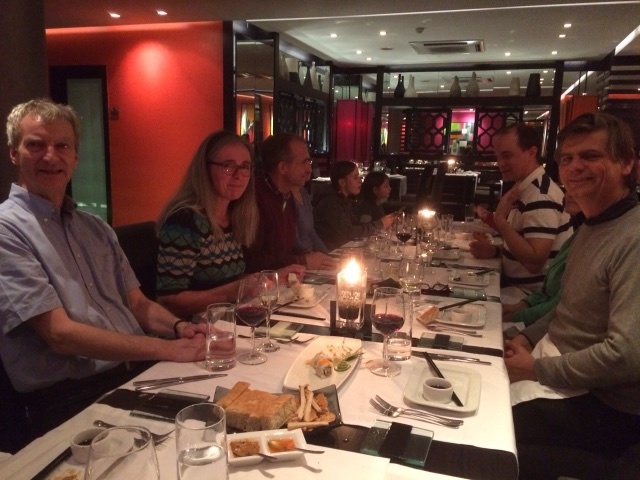 A separate final dinner to celebrate our success is optionally taking place at the elegant restaurant Zest. Costs for lunch and dinner will be shared. 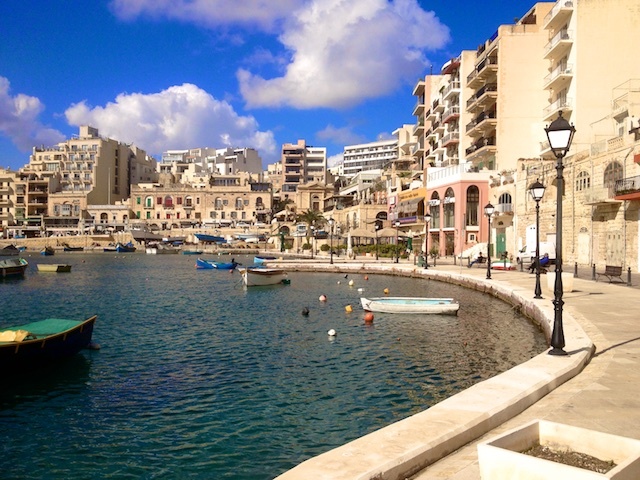 Malta is one of the easiest places to fly to from all over Europe. 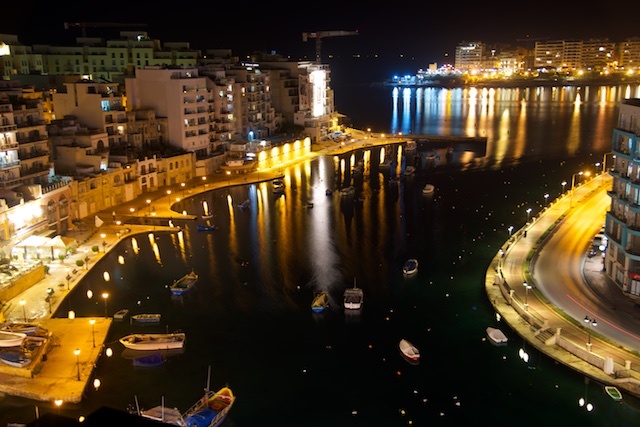 Air Malta, Lufthansa, Ryanair are just a few of the many airlines that fly into Malta several times per day. 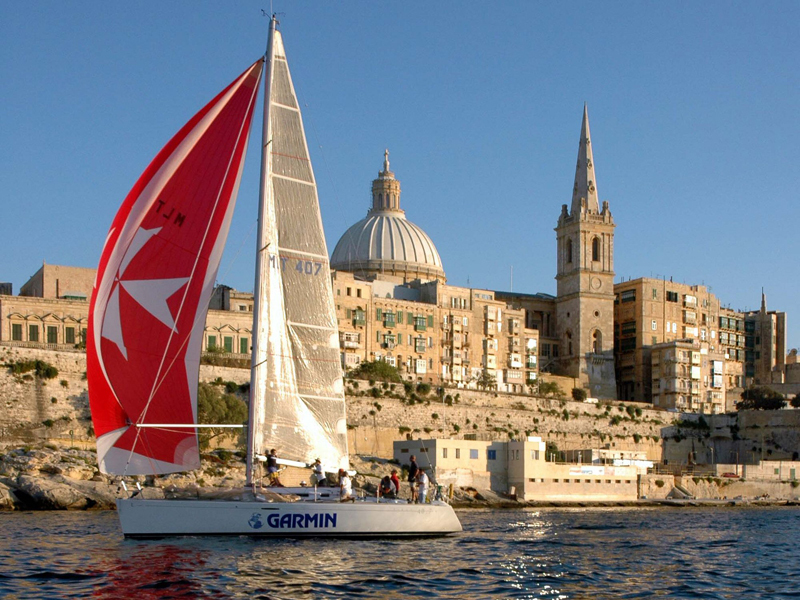 An RYA shore-based sail training course with Reginasailing in Malta is certainly something very special, situated in a venue so maritime and so stunning! Combining learning the theory behind cruising in Safety, Comfort and Style in a positive atmosphere and enjoying a couple of days of holiday in an extraordinary environment is what this week is about. It's still some time to go until March 2018, but since there will only be 8 places in total, I advise you to book early, especially if you consider taking your Yachtmaster onboard Regina Laska in 2018. Please contact me in order to make sure you can join our group!